Item Code: Features:1. Coated on one side. 2. It is not suitable to transfer images onto dark garments and ceramic. 3. It can be used to transfer images onto polyester or nyfabric, coating ceramic,mug cup,metal plate , non-cotton T-shirts ,mouse pads,bag,leather,glass. 4. Do keep object's surface clean. 5.It works on piezoelectric type inkjet printer like Roland / Mimaki /Mutoh /Epson etc. 6. Must use the sublimation ink. 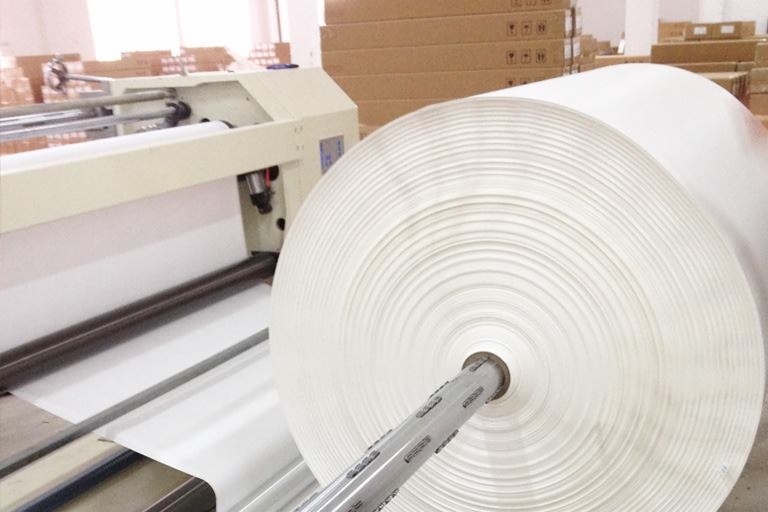 Characteristic of our sublimation paper 1. Coated on one side. 2. It is not suitable to transfer images onto dark garments and ceramic. 3. 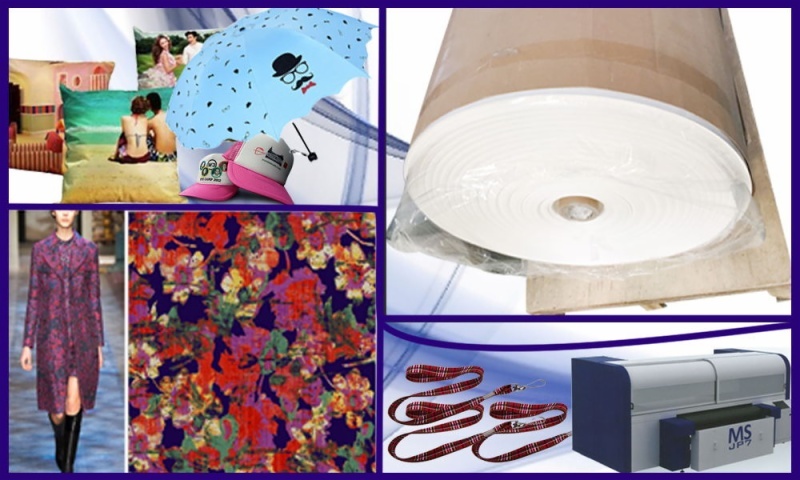 It can be used to transfer images onto polyester or nyfabric, coating ceramic,mug cup,metal plate , non-cotton T-shirts ,mouse pads,bag,leather,glass. 4. Do keep object's surface clean. 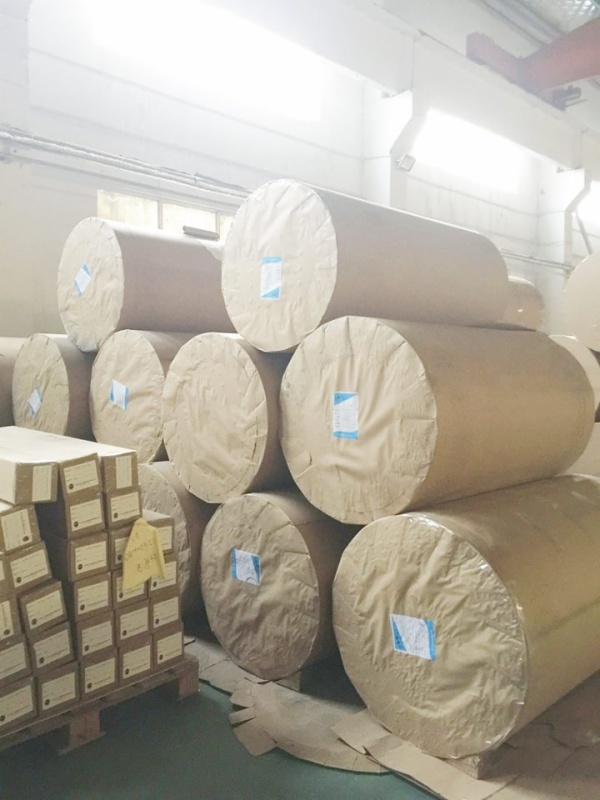 Coated ultra-light weight sublimation paper for digital transfer printing with water-based dye sub inks. To maximize print efficiency, SKYIMAGE® has launched sublimation transfer paper with 45gsm/57gsm, this type paper is ideal for high speed indusrial printers like MS Italy and Reggiani printers, very economical and complement the weakness of other brand transfer paper.